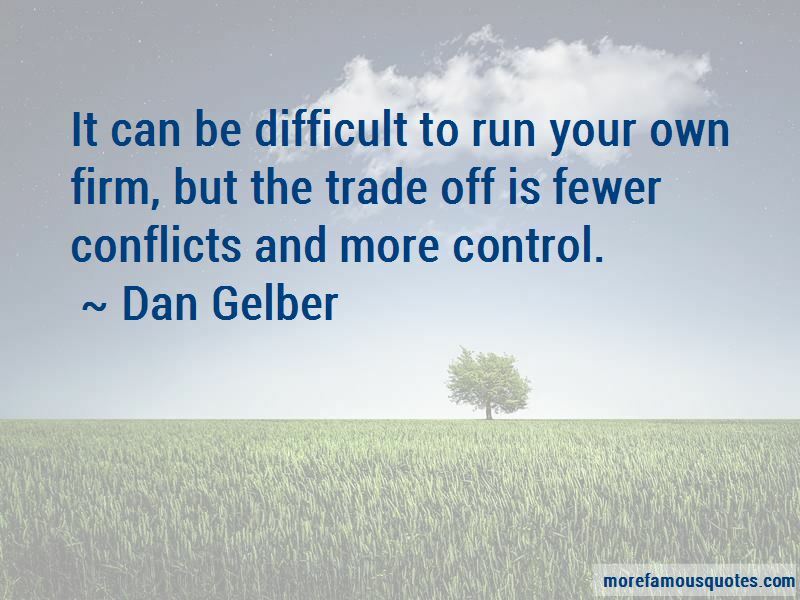 Enjoy the top 8 famous quotes, sayings and quotations by Dan Gelber. Florida is one of the first states that sort of gives the legislature a very clear criteria for re-drawing electoral district maps. 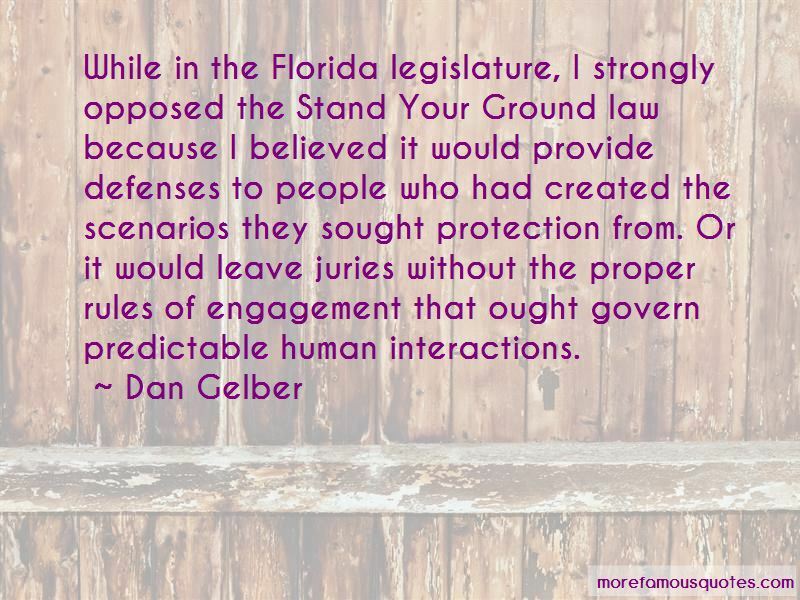 Basically, all the criteria do is tell the legislators that you can't draw a seat that helps yourself or a political party. That's really critical. 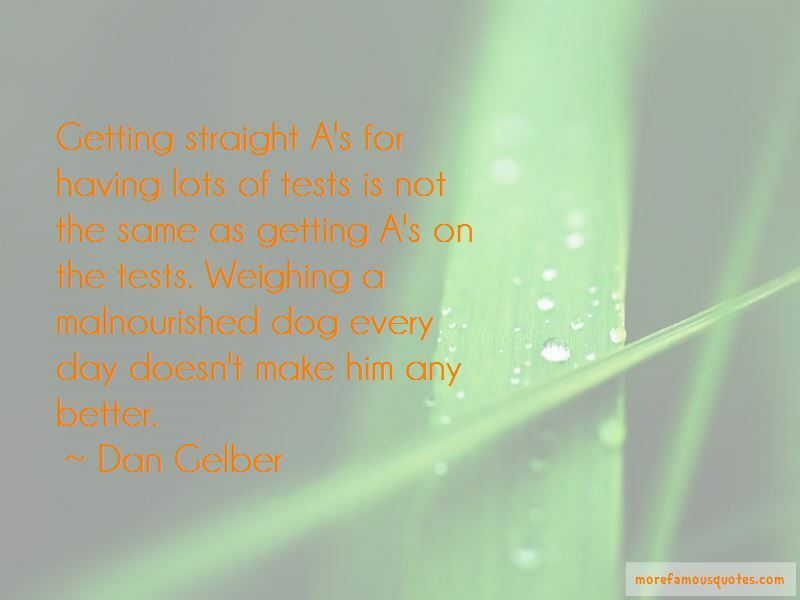 Want to see more pictures of Dan Gelber quotes? 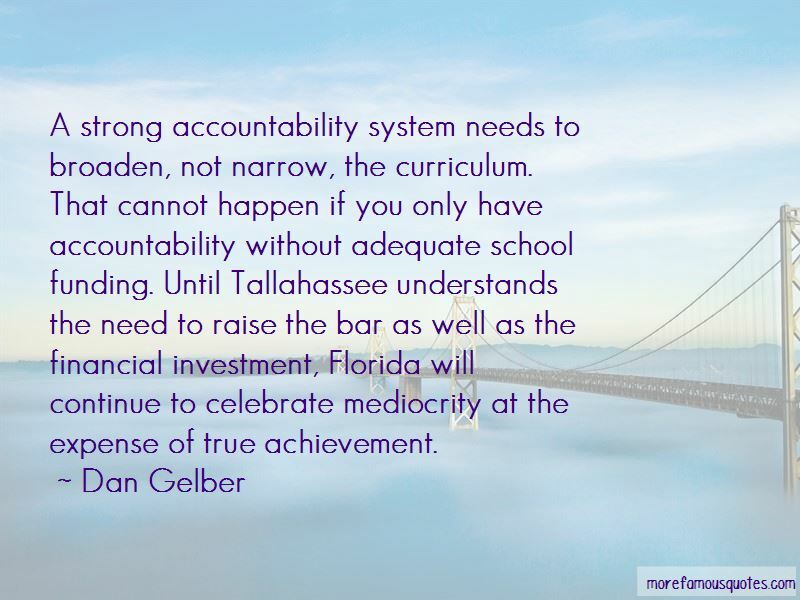 Click on image of Dan Gelber quotes to view full size.